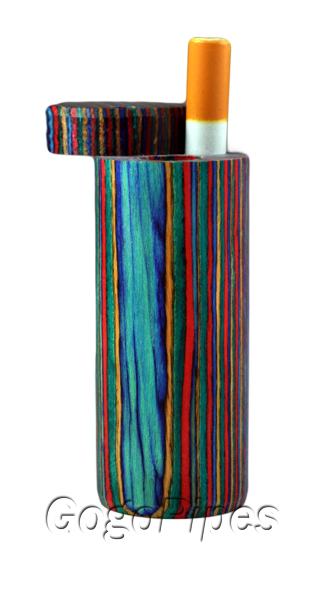 Small Rainbow Round Dugout is about�3 inches tall.It has bat in it. 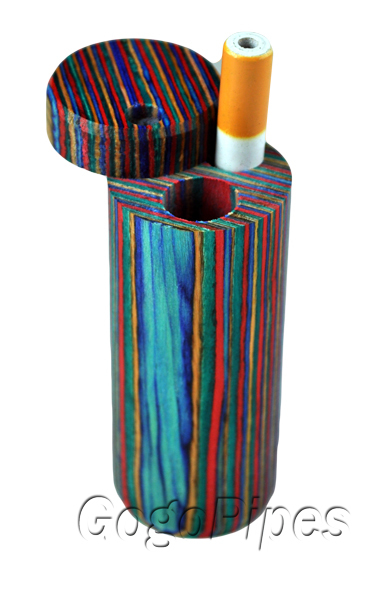 It has very smooth colorful wood. Pros: Beautiful piece, put together nicely, loving it! Cons: It could easily hold a longer bat.